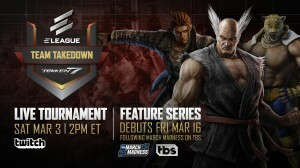 Quick match video of Kunimitsu in Tekken Tag Tournament 2 on the Snoop Dogg stage. Good look at some of the stuff thats possible with the character. Will hopefully be able to get a lot more video tomorrow. 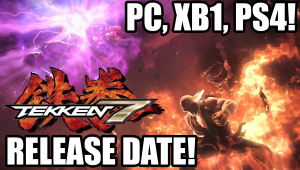 Will be putting up the Namco Presentation shortly. Subscribe to our Youtube channel for more vids this week. 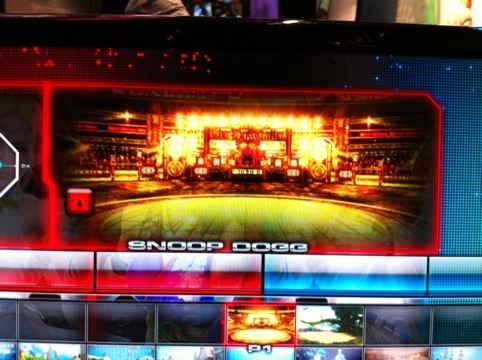 Snoop Dogg Stage Confirmed For Tekken Tag 2! E3 is done and over with, but we recorded almost an hour and a half of more gameplay for you guys (more after the jump below). 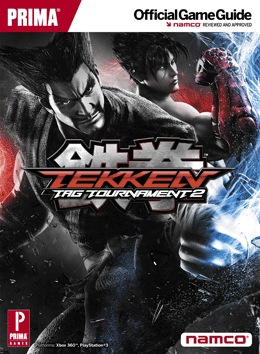 Players include myself, Aris, Kane, MYK, Suiken, Rickstah, Subt-l, MatrixMatt and more. Also be sure to check out MatrixMatt and SuperArcadeBox YouTube Channels for even more gameplay vids. 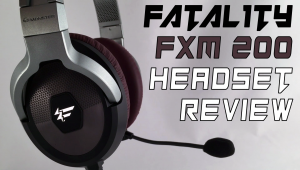 Stay tuned for the site because we also have an interview with Harada and Michael Murray coming very soon as well!